Love it!! The WW1 exhibit is amazing!! Also enjoyed the souvenir shop!! The WWI exhibit is great. The photo exhibit is stunning. All of the museum is wonderful. We will have to return to finish the WWI exhibit. Posters from the era are telling. The museum is fun. We go about 2 or times a month. My daughter loves it. The World War exhibit is awesome. The WWI exhibit is very well designed and presented. The focus on NC soldiers gives it even more interest. Great job! As a scholar of WWI era history, I was blown away by the detail and scope of this exhibit. It was a honor and a privilege to be invited to attend the opening of the North Carolina and World War I exhibit, and I encourage everyone to take time to enjoy it. 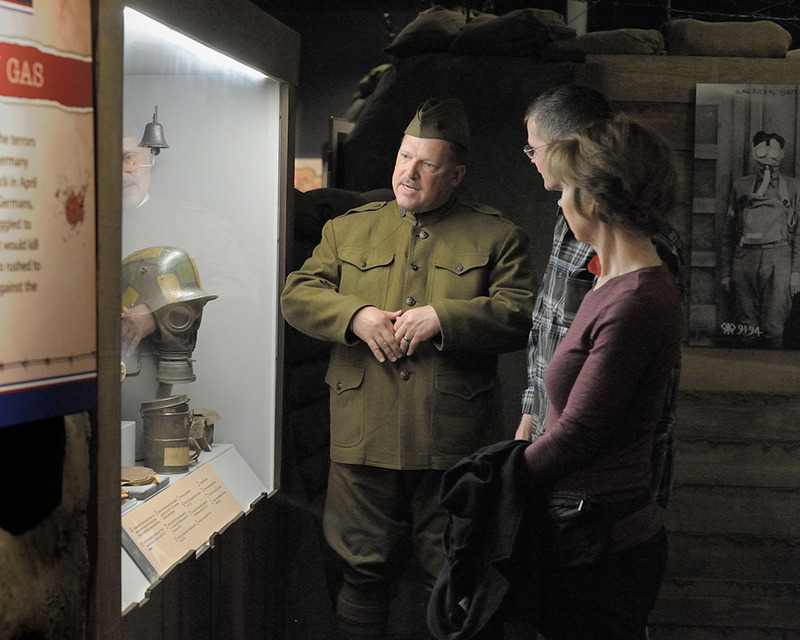 First one to see the new World War I exhibit that opens Saturday, April 8th. It was awesome! Going back to see it. It will be open until January 2019. You've got to experience it! Son & I really enjoyed the #ncww1 exhibit at the NC History Museum. Highly recommend. And free!